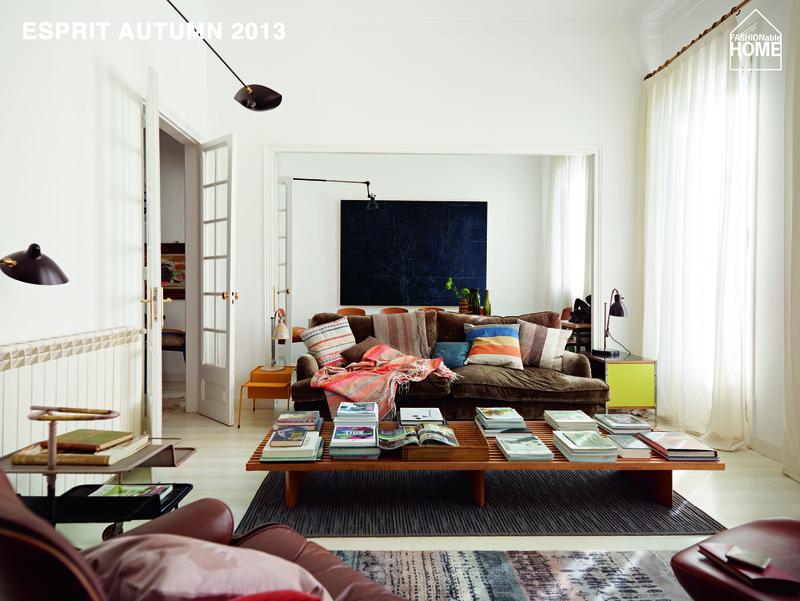 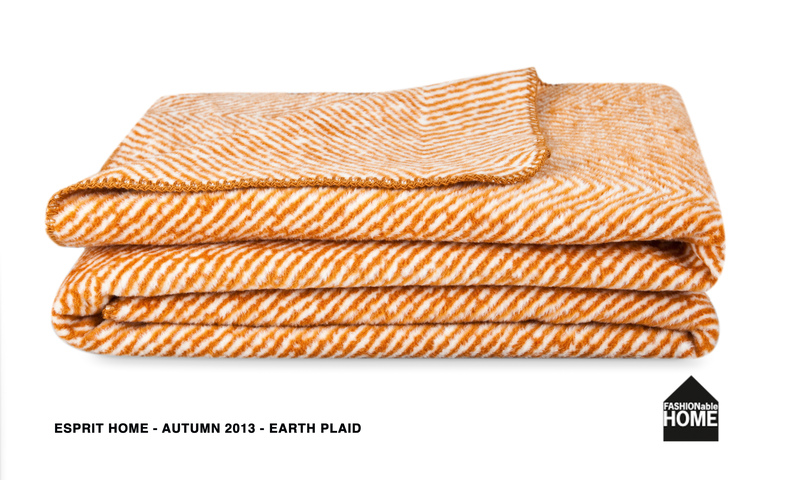 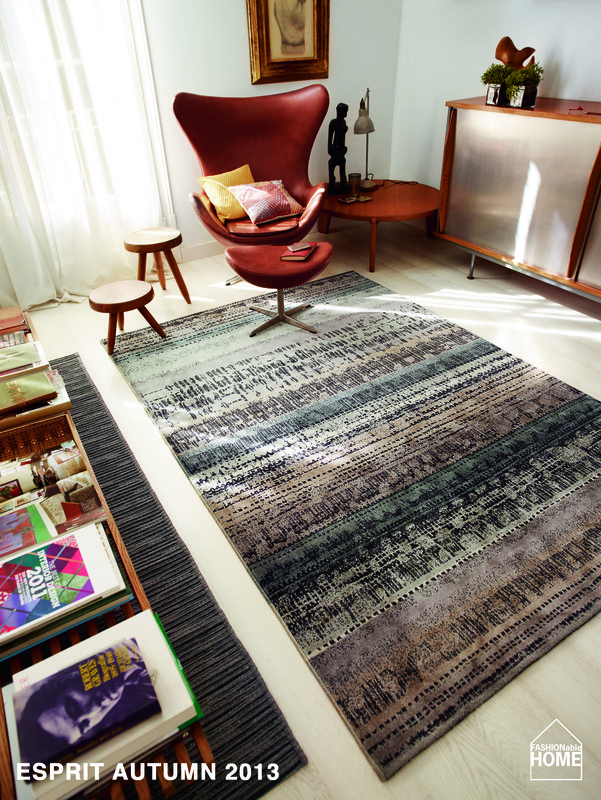 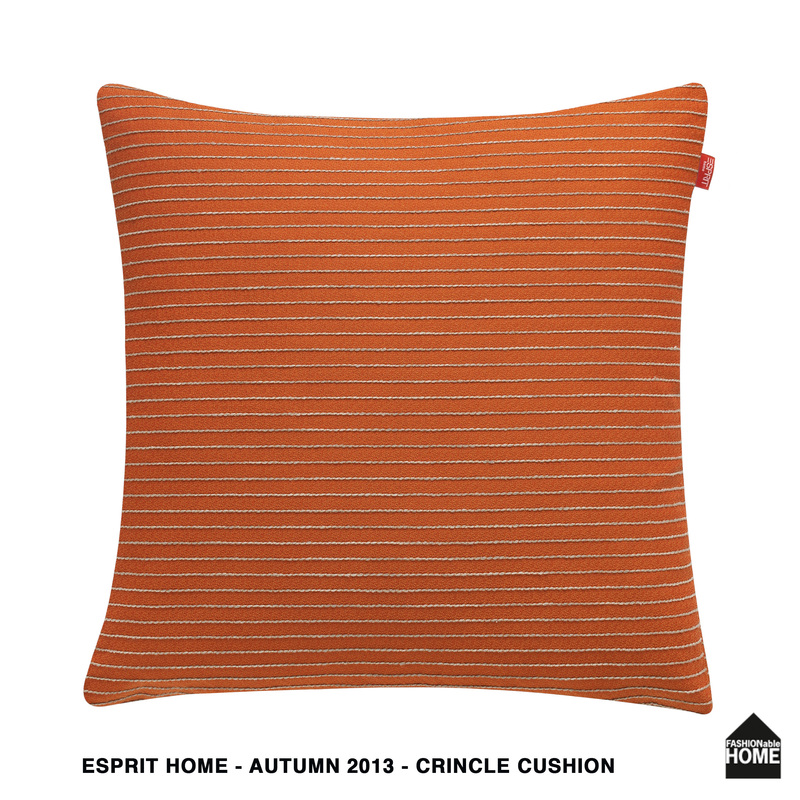 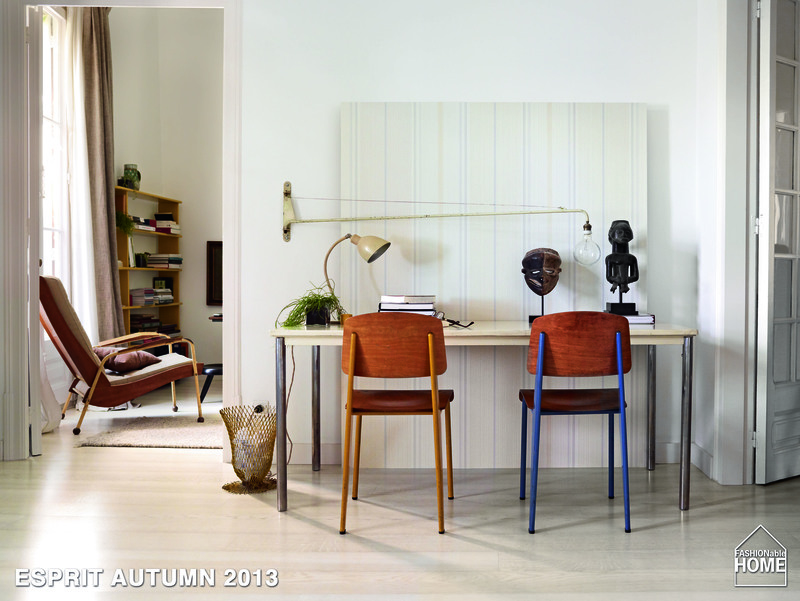 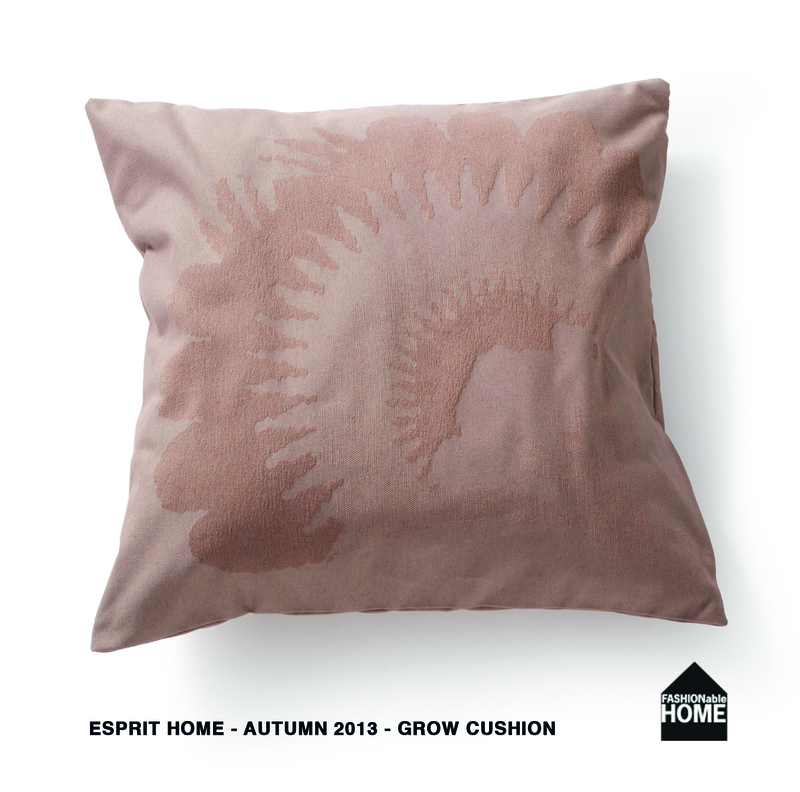 German fashion giant ESPRIT with californian roots continues its world tour by picturing their new products for autumn 2013 in classic milanese apartments. 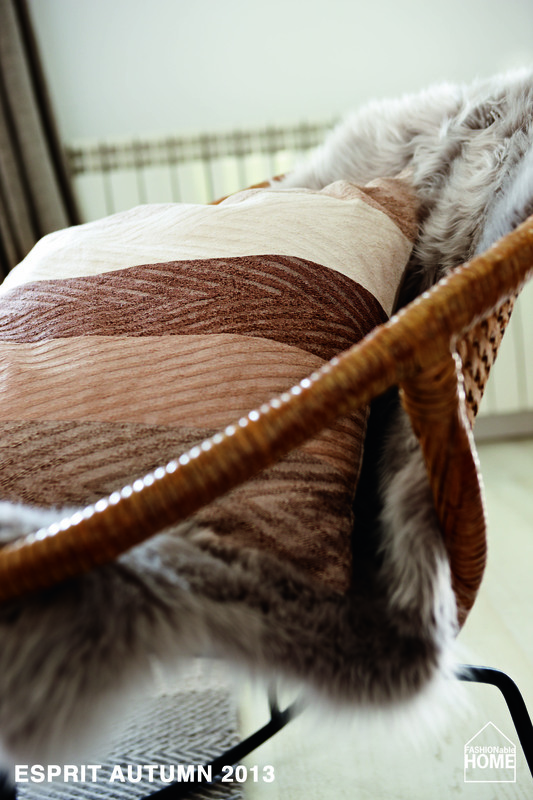 The look is classy with an elegant carefree attitude. 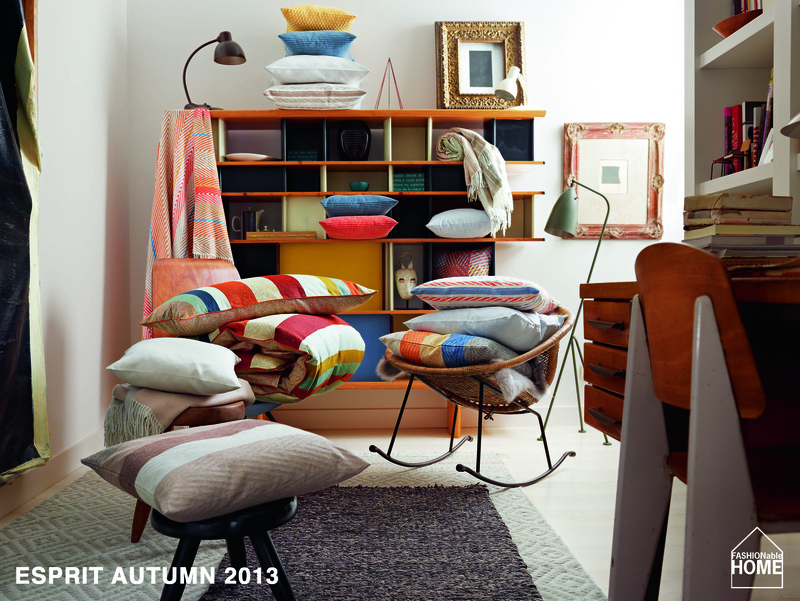 Vintage furniture by the likes of Serge Mouille, Charlotte Perriand and Jean Prouvé rounds up the BCBG look. 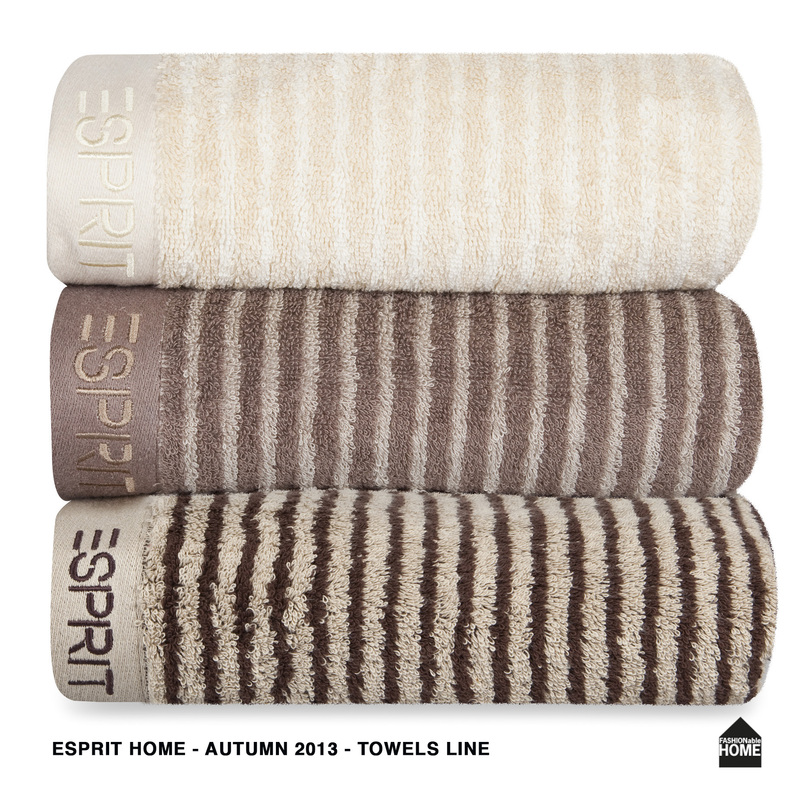 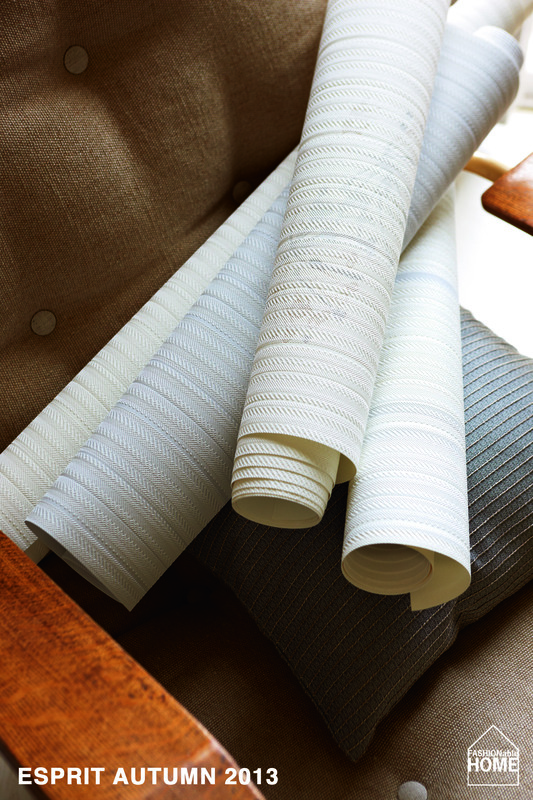 Following this idea of elegance, the new ESPRIT HOM items on display sport less flashy colors in lots of natural shades (beige, brown and grey) contrasted by pale orange, gold and shades of blue & teal. 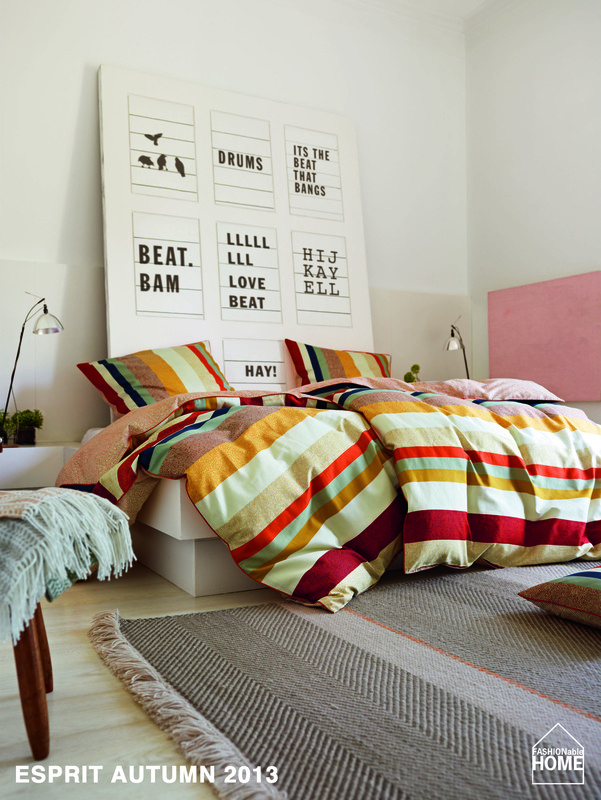 In line with a general idea of upgrading the brand, the new home items are supposed to steer away from a too perfect, too clean look and emphasize a more “manufactured”, hand-made look. 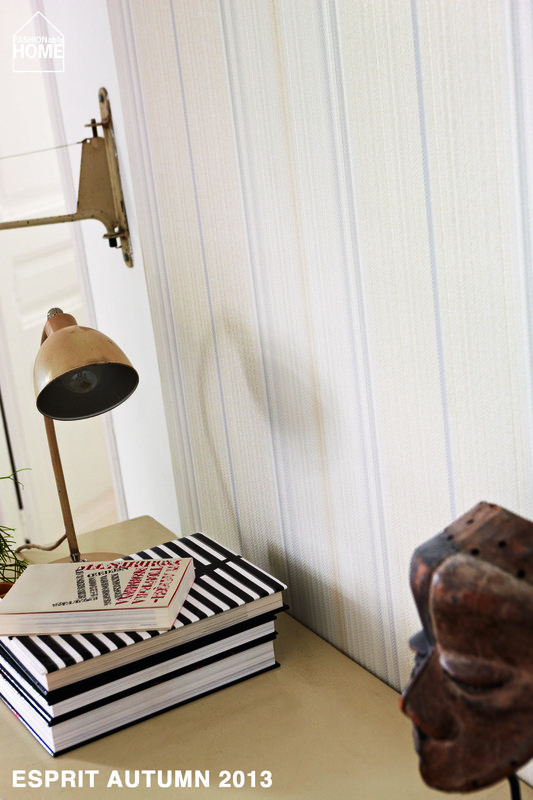 Small imperfections and a less rigid look are intended. 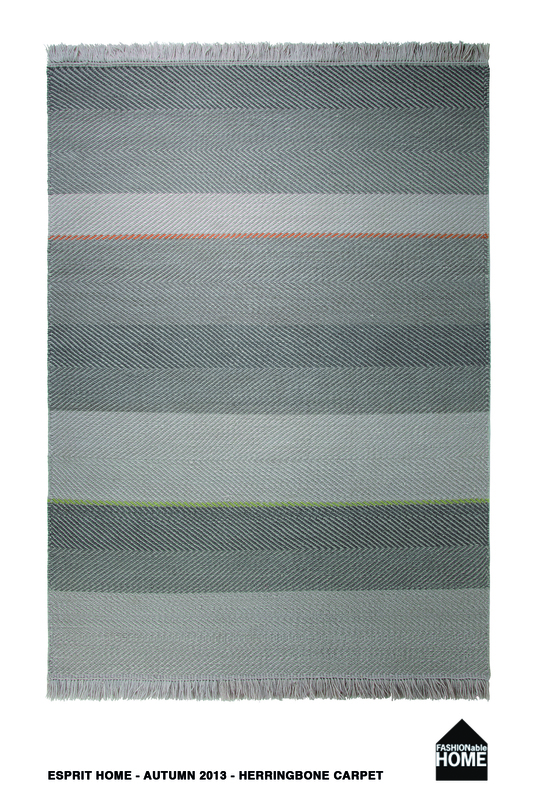 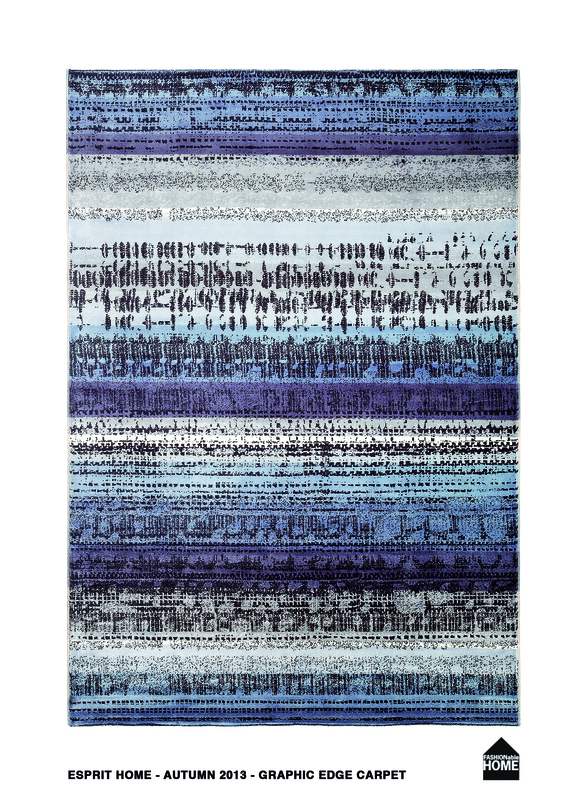 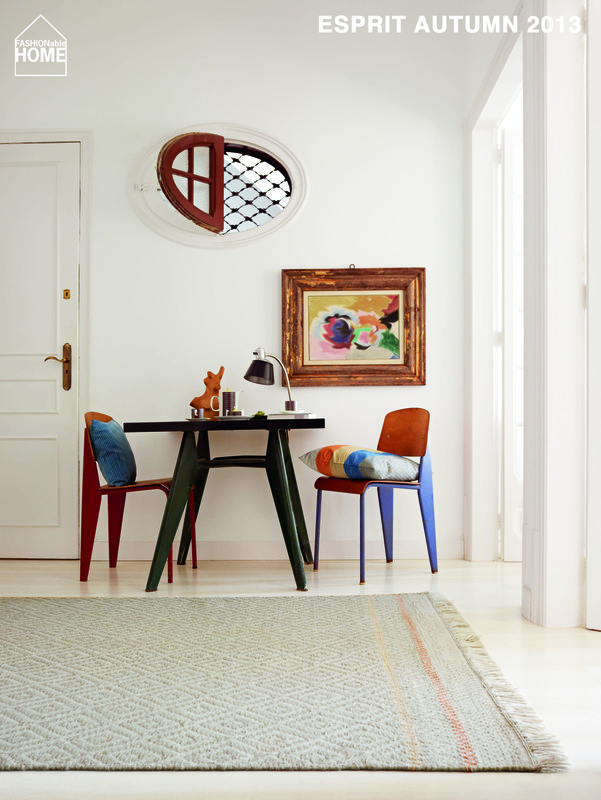 This entry was posted on September 2, 2013 by Chef de Cuisine in Home Collections, Uncategorized and tagged Carpets, Cushions, Esprit, Esprit Home, Home collection, Milano.